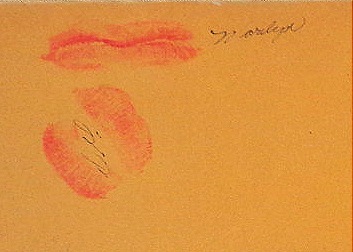 A Sept. 16, 1944, photo from the Florentine Gardens – with souvenir lipstick prints – has been listed on EBay at Buy It Now for $25. The lot includes souvenir photos from Ace Cain’s, 1369 N. Western Ave., and the Pirate’s Den, 335 N. La Brea. 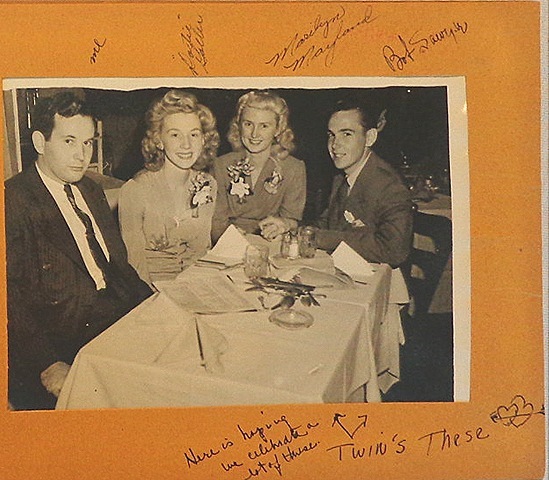 This entry was posted in 1944, Black Dahlia, Found on EBay, Hollywood, Nightclubs, Photography and tagged #EBay, black dahlia, hollywood, Nightclubs. Bookmark the permalink.